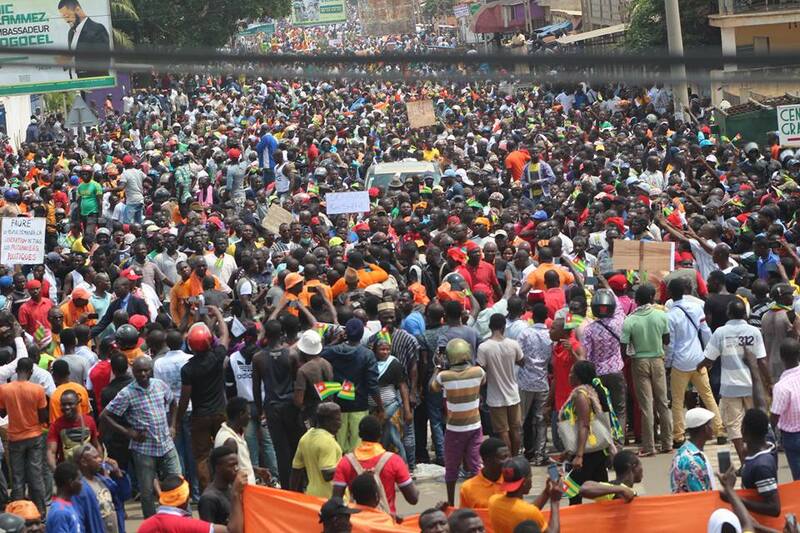 Citizens of Togo took to the streets today to protest against their incumbent presidentFaure Gnassingbé.They are demanding that he should resign. He took over power from his late father in 2005.His father, Gnassingbé Eyadema, ruled Togo for 38 years. 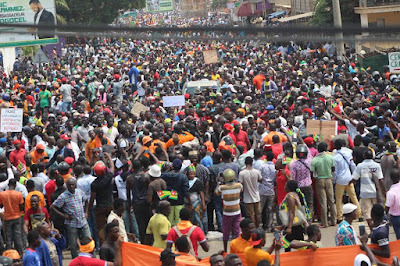 It is being reported that the protesters feel the government is planning to extend the rule of the president under the ploy of introducing a 2 term tenure through constitutional amendment. Amnesty International is putting the number of protesters clamouring for his removal at about 100,000.